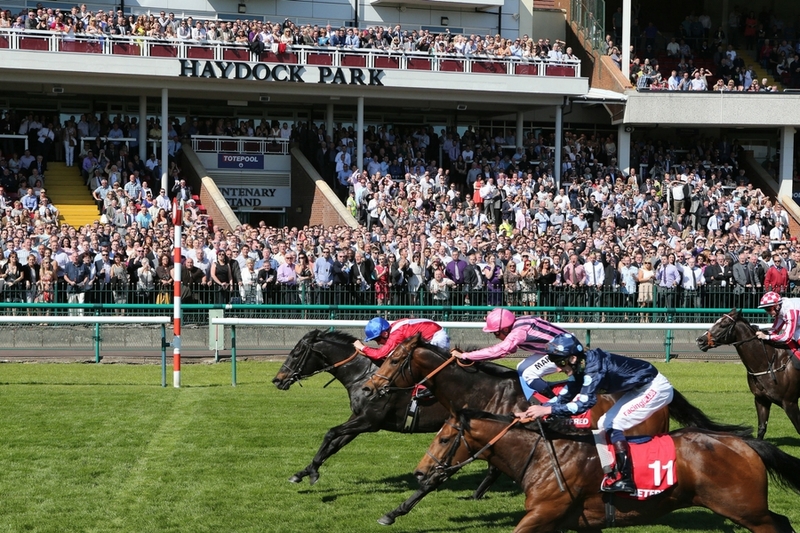 The 2K to 10k Betting challenge returns on Saturday from Haydock Park, with good looking three year old sprint . The betting Bankroll stands at £2512 with stakes now at £100.00. 8 Runners declared for the group two Sandy Lane stakes over 6 furlongs on ground described as good/soft. This looks very high quality sprint for three year olds, the three main contenders are Invincible Army,James Garfield,Sands Of Mali . INVINCIBLE ARMY : Three-year-old Bay colt ,winning 3 out 8.Also finished second four times, including finishing unlucky in running second in G2 Mill Reef stakes at Newbury last season.Made winning reappearance in G3 Pavillion Stakes at Ascot earlier this month on soft ground .Looks promising sprinter,solid claims . JAMES GARFIELD : Three-year-old Bay colt , winning 3 out 9 .Had some decent form as two-year-old ,winning the G2 Mill Reef Stakes at Newbury .Made winning reappearance in G3 Greenham stakes at Newbury last month .Also ran respectable seventh in 2000 guineas at Newmarket .The drop back in trip shouldn't be problem ,should be thereabouts . SANDS OF MALI : Three-year-old bay colt ,winning 3 out 6 .Looked useful two year old sprinter last season ,winning the G2 Gimcrack stakes at York in August .No show in G1 Middle Park stakes & Breeders cup Juvenile at end last season ,though returned to form on Seasonal Reapperance winning G3 contest at Chantilly in France .Interesting contender . VERDICT : INVINCIBLE ARMY should go well after winning group three Pavalion stakes in good style at Ascot earlier this month.Had very consistent profile last season, in some top two year old sprints .Looks open to plenty more improvement as three-year-old .Odds around 7-2 look solid value . 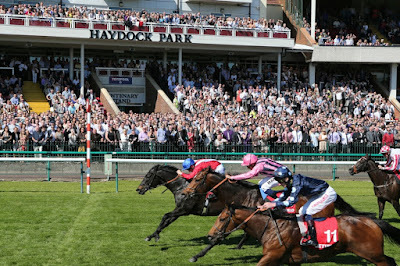 Sands Of Mali looks the main danger, had some useful form last season ,including beating Invincible Army in group two Gimcrack at York ,though didn't repeat that form in G1 Middle Park .Interesting contender ,though not the most consistent . Cheers Jason .Thanks for the help . Yeah very close race.Bit frustrating to lose by nose, nevermind not much damage done .